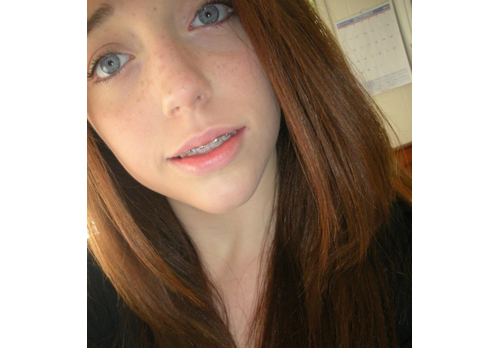 A volunteer effort to search for missing 16-year-old Ashley Murray of Peconic is scheduled for Thursday afternoon. Ashley’s mother, Charlotte, said her daughter left a suicide note that made reference to a “watery grave.” The Southold High School student has been missing since Monday. Anyone with information about Ashley’s disappearance should contact Southold Police at (631) 765-2600. Information will remain confidential.